Georgia Highlands College has appointed Melanie Largin as the new dean of Mathematics and Computer Science. Largin will oversee the Division of Mathematics, which includes areas of studies in mathematics, computer science, computer information systems, and more. Largin graduated with highest honors from Georgia Tech (Georgia Institute of Technology) with a degree in industrial and systems engineering. She has worked in the computer industry designing and implementing automated manufacturing systems for printed circuit boards. She also worked for Georgia Tech as a field engineer in their manufacturing extension program, serving manufacturers in the Northwest Georgia area by working on individual company projects to improve productivity and quality and reduce cost. 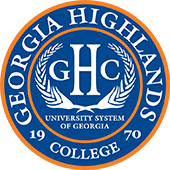 In 2002, Largin started teaching at Georgia Highlands College. 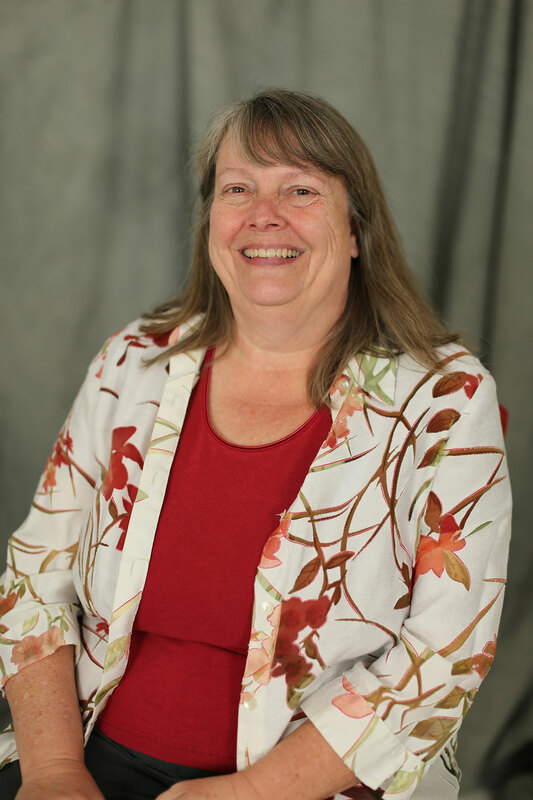 Largin has worked at GHC for 16 years as an adjunct instructor, instructor, assistant professor, and associate professor. She said she looks forward to improving her area with increased focus on student success, equipping faculty with the tools they need, making sure GHC courses continue to meet the needs of the area workforce, and maintaining a STEM-focused curriculum. Largin is from Norcross, Georgia. She has two children, three grandchildren, and just celebrated her 35th wedding anniversary with her husband.